Vivaldi’s Retirement Plan Services works collaboratively with employers as a fiduciary, allowing you to focus your time and energy on running your business. We serve business owners with the same approach that guides Vivaldi’s wealth management business. The Vivaldi Investment Research Team works to provide your plan with investment options that can meet the needs of all your participants. We offer objective guidance and personalized model portfolio recommendations for each participant. Your retirement plan is important to your employees’ well-being. We provide customized education and guidance to every participant in the plan to help them prepare for retirement.  VCM Retirement Plan Services works with best-in-class service providers for your plan and participants. Because we are a fee only Registered Investment Advisor, we are “platform agnostic” and work with the appropriate providers to meet your needs.